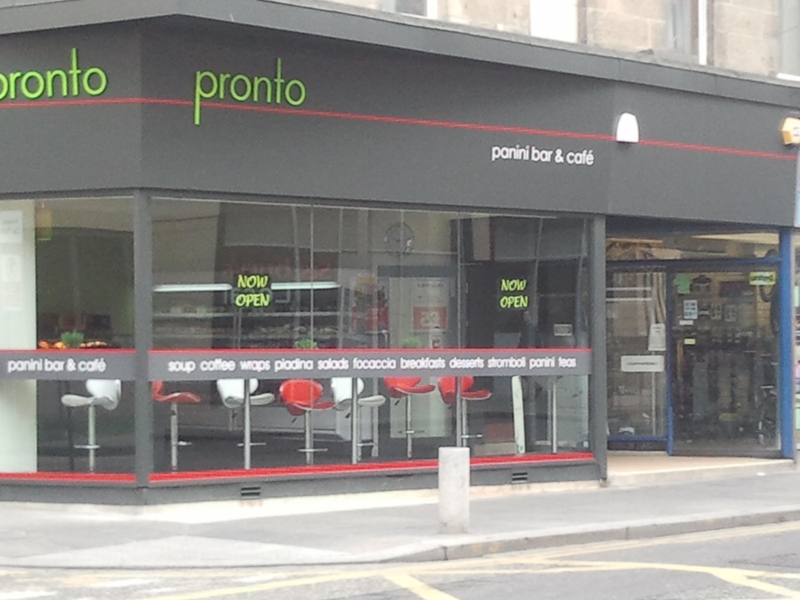 Edinburgh Napier News speaks exclusively to two of Edinburgh’s newest cafes. Sarah Turnbull reports. Posted in Economy and Business and tagged Bite Me, Cafes, Coffe lovers, Coffee, Edinburgh, Lothian Road, Morrison Street, Pronto. Bookmark the permalink.